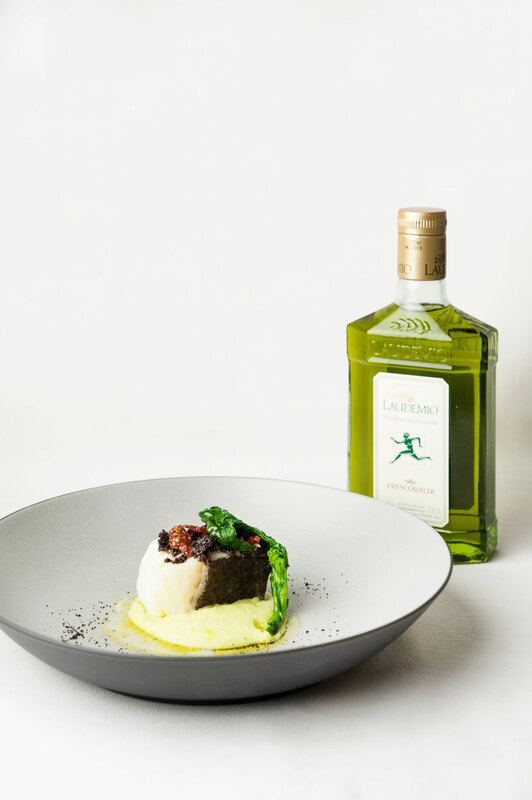 Premio Laudemio is coming back after the first edition won by Salvatore Bianco, chef of Il Comandante restaurant in Naples. 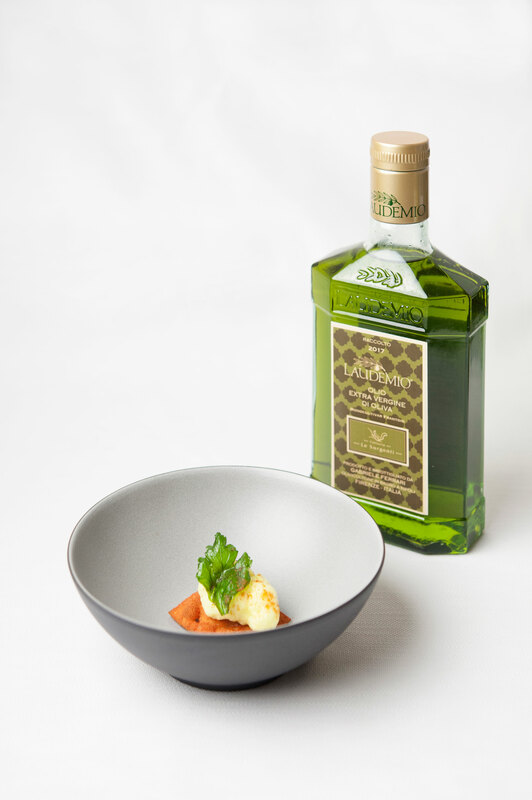 The prize, born one year ago, wants to promote and add value to the Laudemio extra virgin olive oil in the kitchens of important chefs. 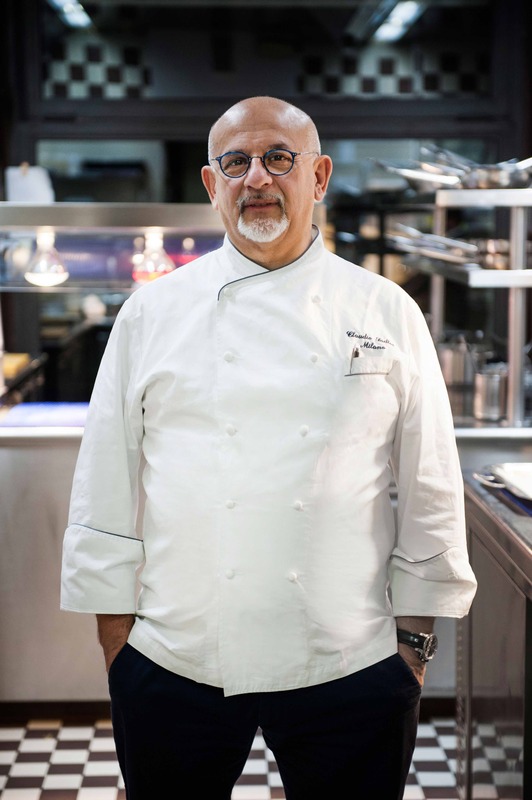 The second edition is presided over by Fausto Arrighi, former director of Guida Michelin, and will be composed of eight stages that will take place in eight different italian restaurants (Milan and Rome will host two stages each). 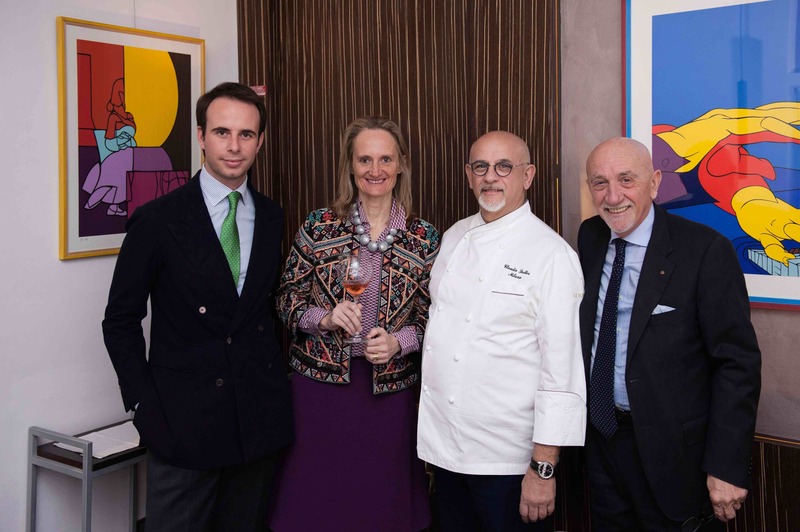 On 28th February the first dinner occurred in Milan at the Ristorante Sadler managed by chef Claudio Sadler and on 14th March there will be the second dinner hosted at La Bottega del Buon Caffè Restaurant in Florence of chef Antonello Sardi. 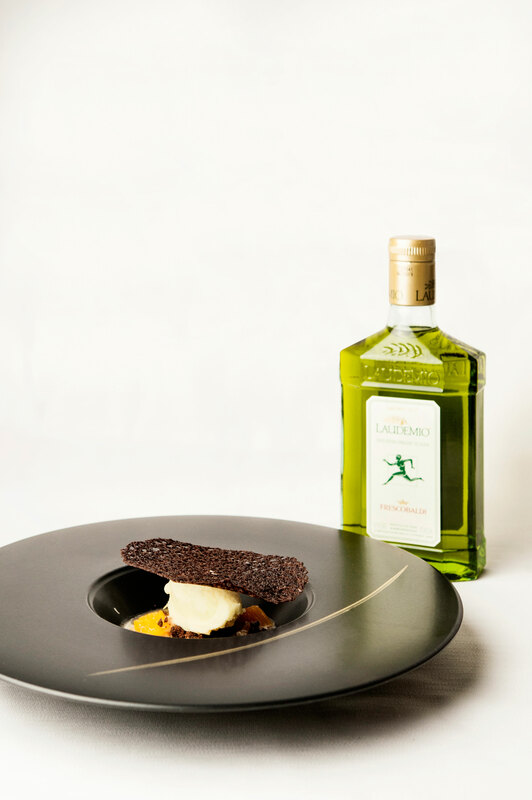 On 15th March the Tordomatto Restaurant in Rome of chef Adriano Baldassarri will host the third stage of Premio Laudemio. 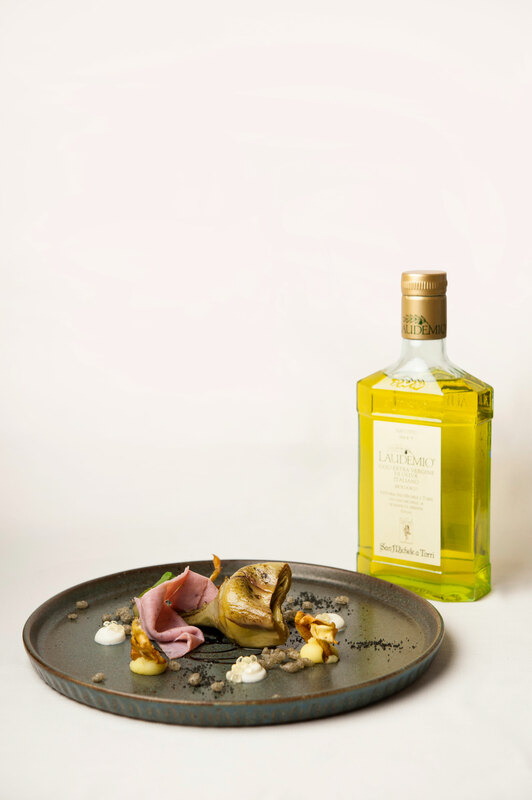 Almost one month later, on 11th April, the contest will move to Milan at chef Luigi Taglienti’s Lume Restaurant. 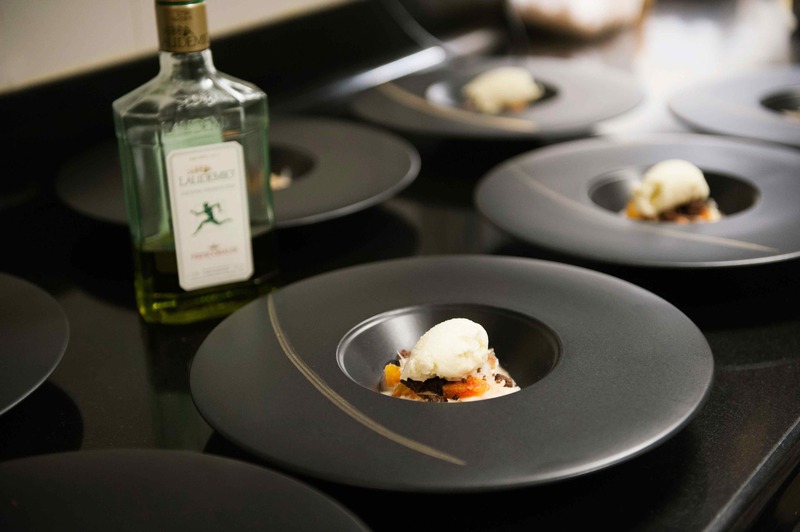 For the fifth stage, on 9th May, the location will be the Degusto di San Bonifacio Restaurant near Verona managed by chef Matteo Grandi; whereas on 23rd May, for the sixth stage, Laudemio will arrive at Carignano Restaurant in Turin led by chef Fabrizio Tesse. 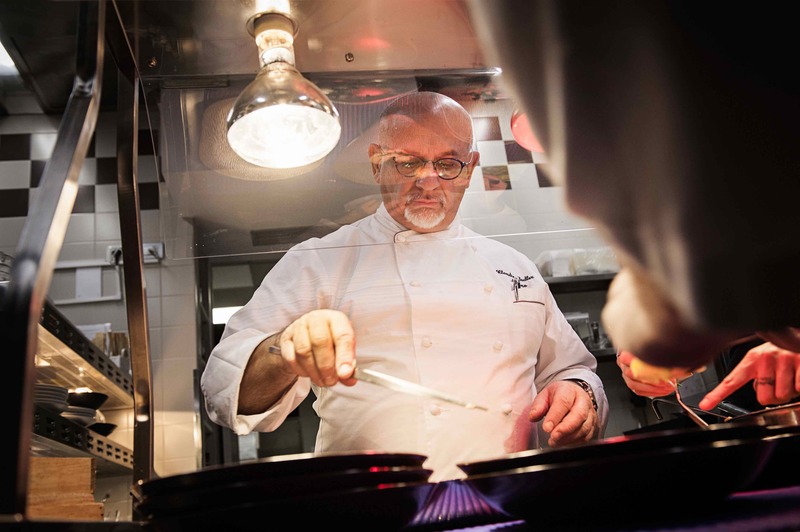 The second to last stage will take place on 15th June in Venice at Glam Restaurant where chef Enrico Bartolini entrusted the role of Resident Chef to Donato Ascani. 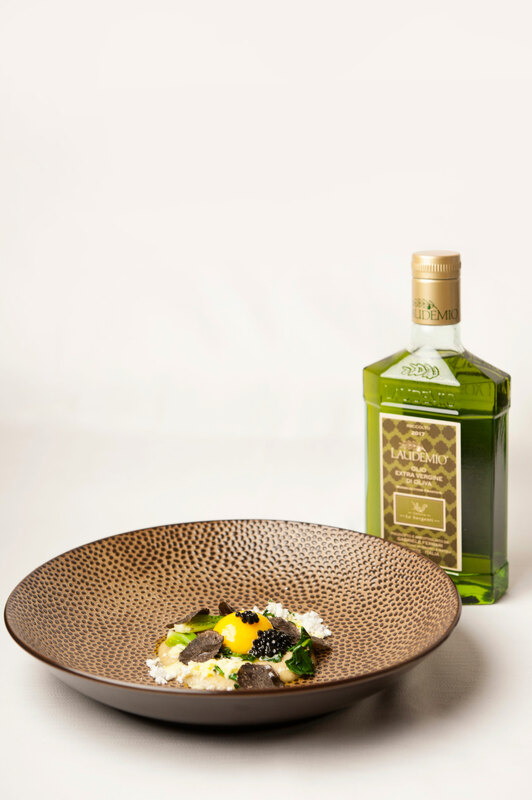 The Laudemio tour will end on 20th June in Rome at Mater Terrae Restaurant led by chef Ettore Moliteo and supervised by chef Pietro Leemann. At the end of the eight stages the three finalists will be chosen with the three recipes that will make the best scores. 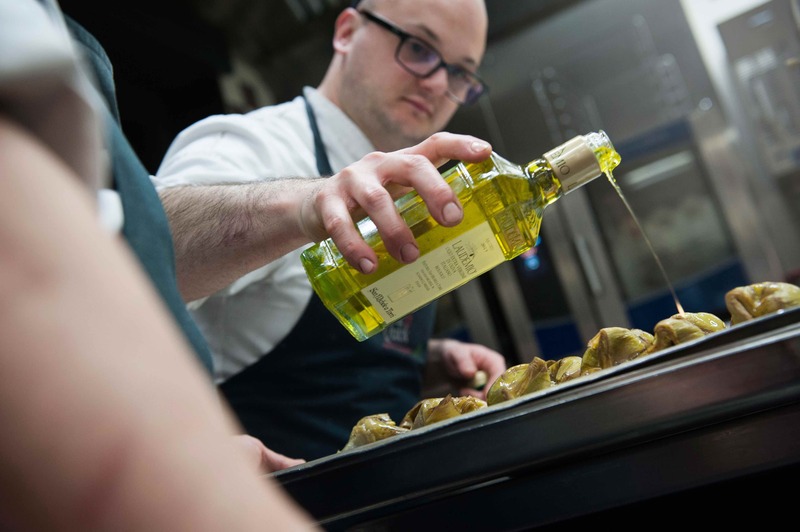 The finalists will prepare their creations at a gala dinner where the jury will vote the absolute winner of the second edition of the contest. 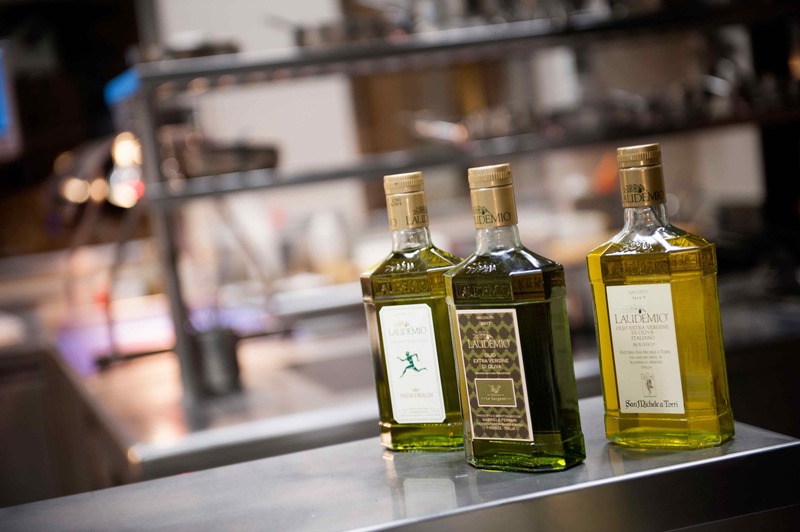 A special prize will be given to the chef that will create the best dessert made with the Laudemio oil.